This time of year, people from around the country and the world flock to Washington, DC to watch the cherry trees bloom. But you don’t have to leave Philly in order to experience the phenomenon. 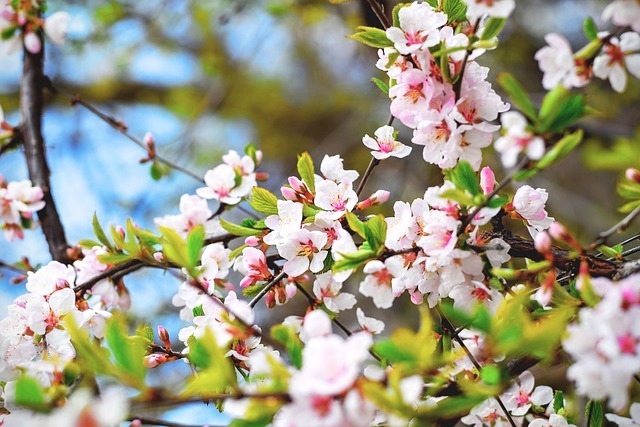 The Subaru Cherry Blossom Festival of Greater Philadelphia is happening from April 6th to 14th as a celebration of the city’s own grove of cherry trees, a gift from Japan in 1926. They still reside at Fairmount Park, and that’s where the festival takes place—at the Shofuso Japanese House and Garden. The nine-day celebration promises a large lineup of events, from live drumming performances to sushi-making classes. See a Japanese film, savor international spirits in the sake garden, or come to Sakura Sunday (April 14th) to experience a full day’s worth of Japanese culture at the annual festival.